We are very delighted to announce RPX has been listed on HitBTC. RPX is the first NEP5 token on HitBTC. HitBTC was ranked as a top ten crypto exchange by Bloomberg in 2018. Trading pairs include BTC, ETH and USDT. Currently, the RPX circulating supply shows 543,348,400 on CoinMarketCap (https://coinmarketcap.com/currencies/red-pulse/). Shareholders and employees have a one-year lockup period, with the first unlocked period (the 6 month cliff) occurring now. The new circulating supply has been submitted to CoinMarketCap and will be updated accordingly. 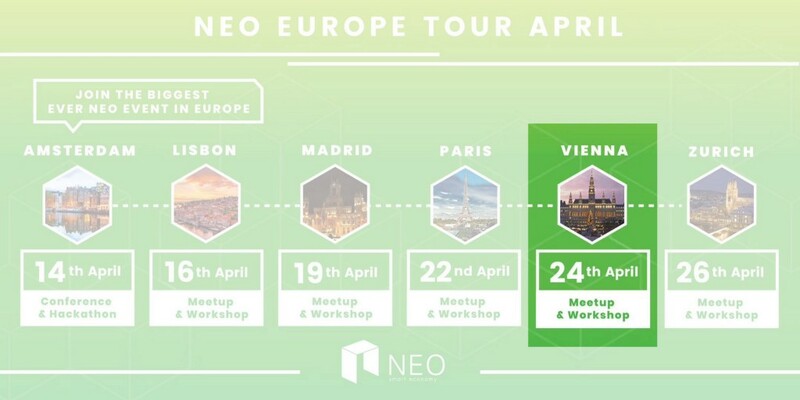 Director of Engineering Chris Hager will present at the NEO Vienna meetup as a keynote speaker on April 24. He will conduct a hands-on developer workshop on smart contract programming in Python. It is great opportunity for developers who are eager to learn about the hottest topic in programming! 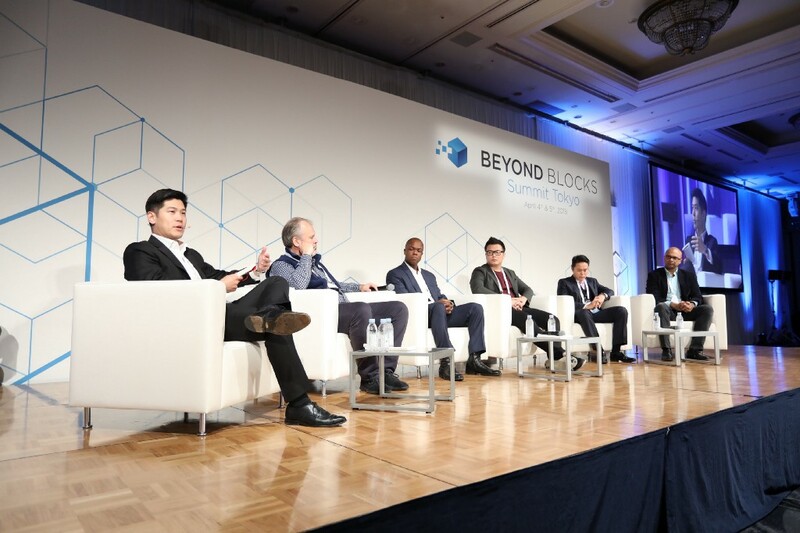 CEO Jonathan Ha gave a keynote presentation at the Beyond Blocks Summit in Tokyo on April 5, where he outlined the historical significance of shared economies. 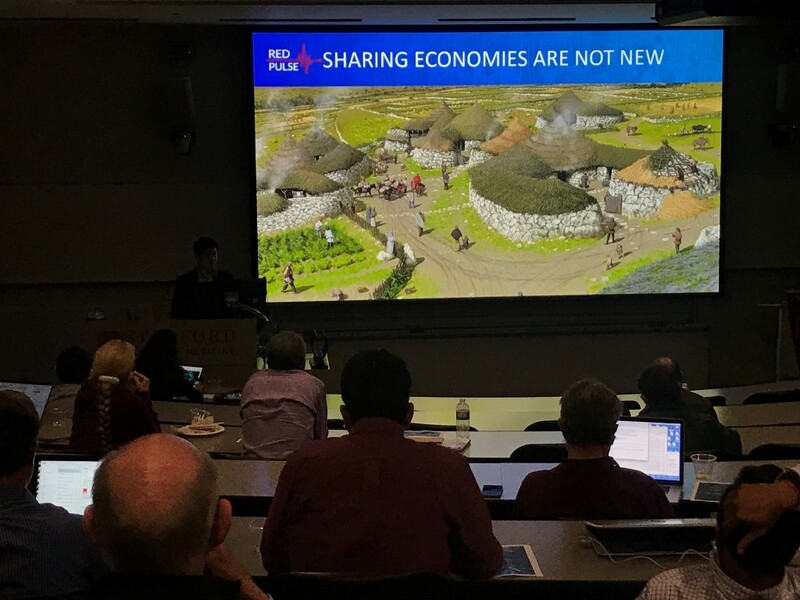 CEO Jonathan Ha was invited to speak at Epiphany Exchange’s “The New Era of Economy” held at Stanford on April 9. 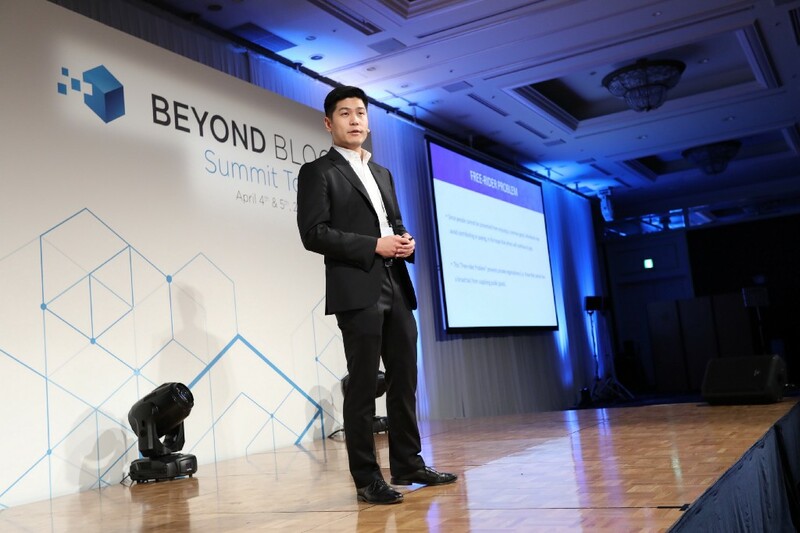 Jonathan spoke about the future of blockchain technology and cryptocurrency, and the uncertain challenges we may face such as transparency in a token economy framework and shifting crypto regulations and compliance frameworks. 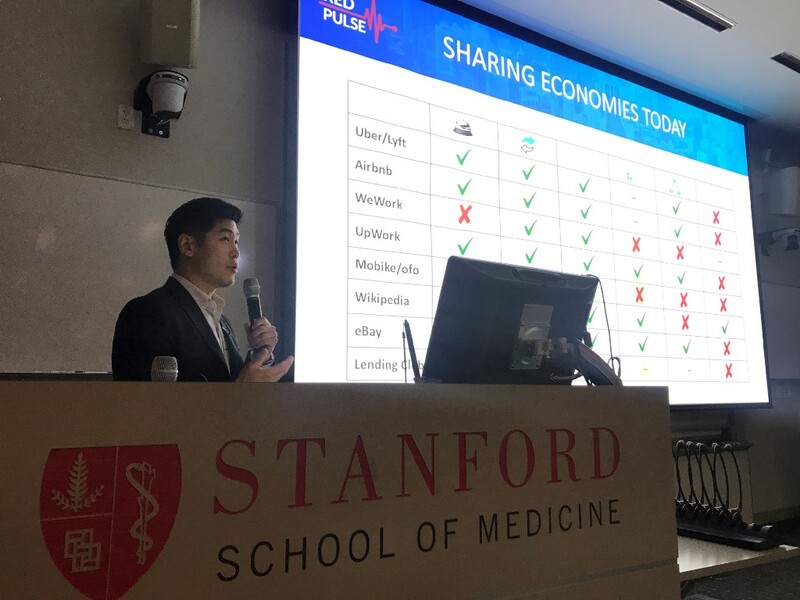 He underscored RPX’s unique role in this future, through its token-based compensation platform, which can enable the sharing of highly-customized research to be obtained through an expert network and shared on an open research platform. 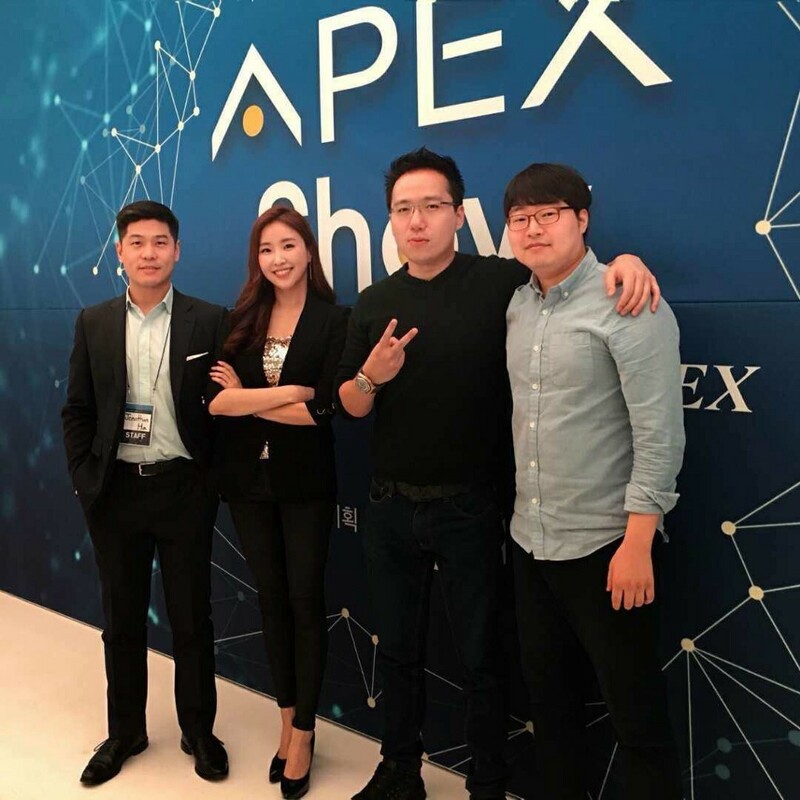 CEO Jonathan Ha attended the APEX Show in Seoul on April 14. Red Pulse, as a strategic partner of APEX, will be one of the first to be integrated into the CPX network via smart contracts, allowing RPX ecosystem participants to directly access CPX products, services, and rewards provided by their retail partners. 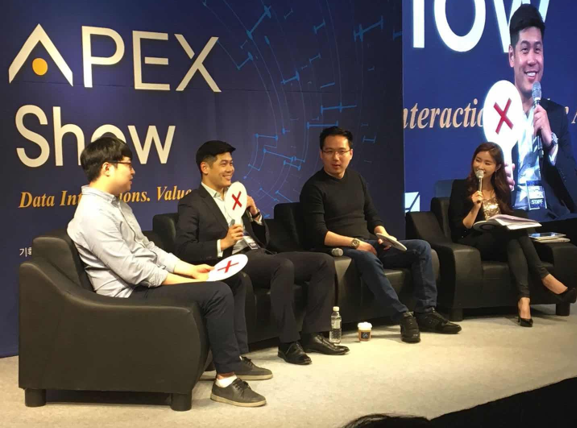 APEX has also reconfirmed their intent to share key technology such as AI, deep learning, and Chinese NLP, to supplement development efforts already underway at Red Pulse. 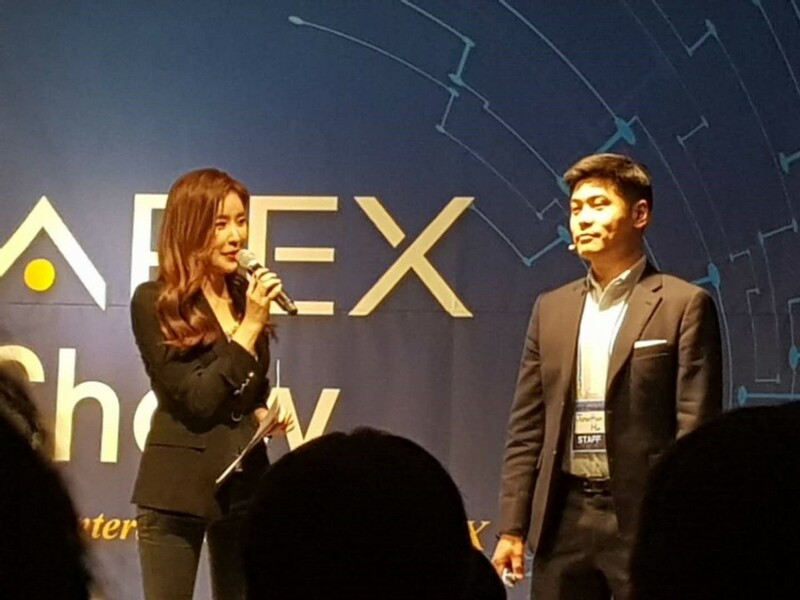 RPX Bi-Weekly Report 2018.04.16 — HitBTC Listing, Events was originally published in Red Pulse on Medium, where people are continuing the conversation by highlighting and responding to this story.